A comedy about a retired schoolteacher’s decision to offer her home in Munich to a refugee from Nigeria. Verhoeven’s film was a box-office hit in Germany in 2016, in the middle of Germany’s influx of refugees from the Middle East. 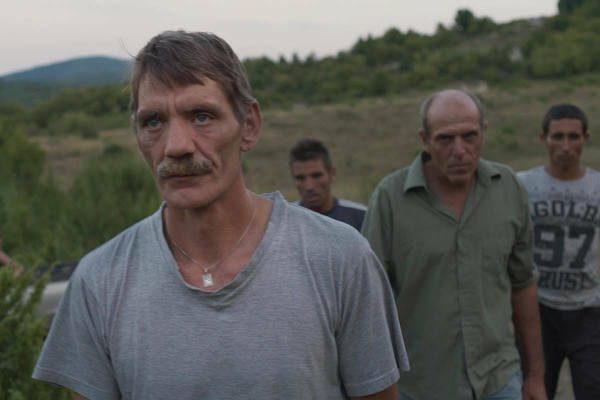 Featuring some of Germany’s biggest stars, the film shows how the arrival of one refugee, played by Belgian actor Eric Kabongo, sets off a series of crises and clashes in home, neighborhood, and nation. 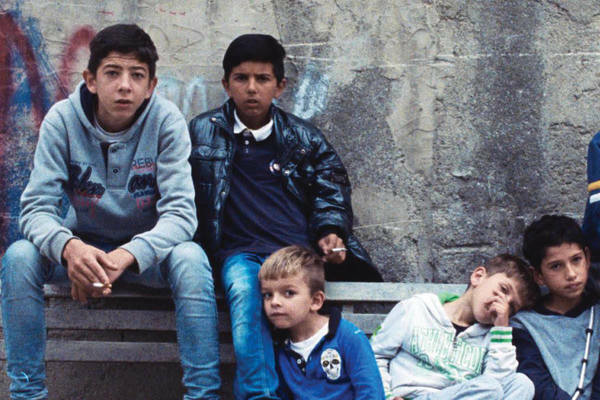 From the director of MEDITERRANEA (2015) comes a new film about a boy coming of age in Reggio Calabria. In a tough neighborhood that mixes Italians, Africans, and Roma, growing up is chaotic business where success is less about money, which is elusive, than about obtaining some degree, or any degree, of empathy. A brilliant character study of friendship, Carpignano’s neorealism impressed Martin Scorsese, who agreed to serve as executive producer.